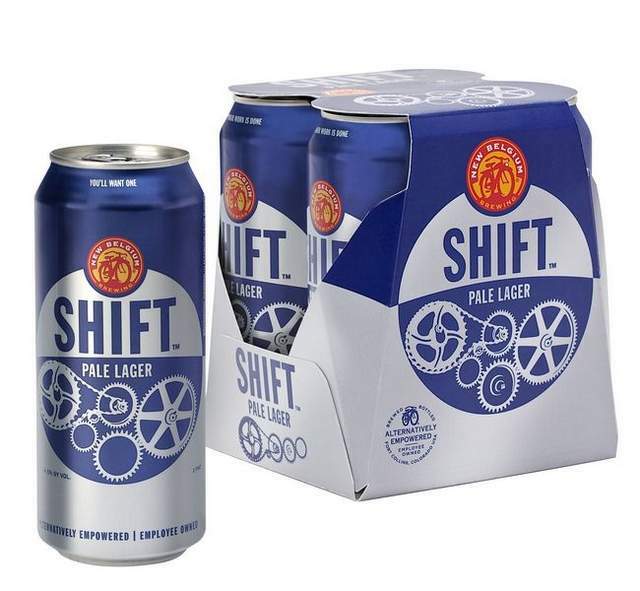 New Belgium Brewery announces two new beers. Their Trippel fills my glass right now. Right now (I think it's seasonal) they have one called "Belgo" that is an IPA brewed with Belgian yeast. It's pretty good if you like hoppy IPAs and Abbeys. I am leaving work and looking forward to pouring one of these into a glass in 3...2...1!